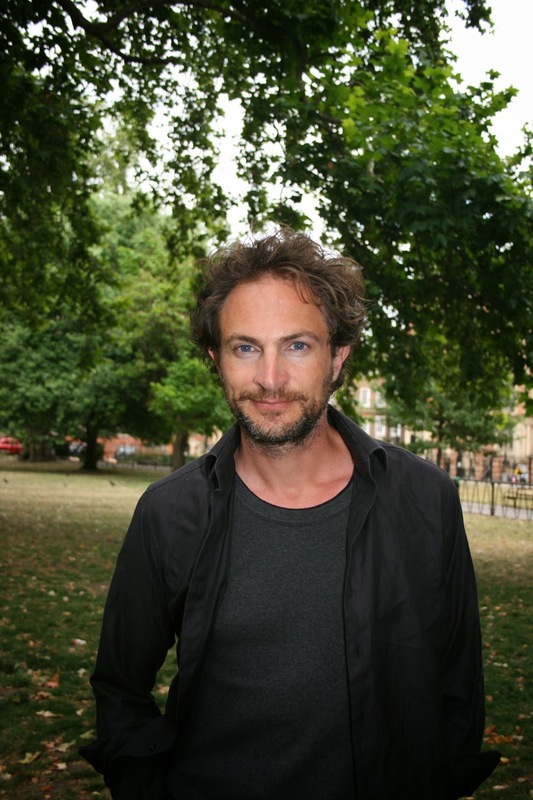 I haven't run a classic children's/YA post for ages - keep meaning to set them up but forgetting - but I mentioned to Nina Douglas at Orion that it would be a cool feature for Marcus Sedgwick to take part in if he was interested, and she was kind enough to set it up. I was THRILLED when I found out he'd chosen to post about one of my all-time favourite series! Huge thanks to Marcus for such a brilliant post, Nina for setting it up, and Susan Cooper - firstly for writing such an outstanding sequence, and secondly for allowing us to use the picture of her notes for the series. 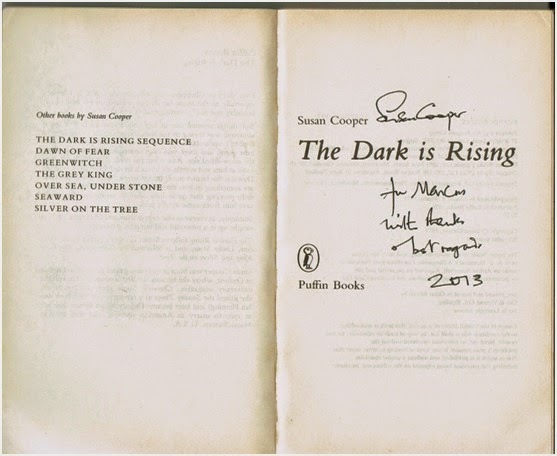 There is one series of books from my early childhood that means more to me than any other, and those are the five books that comprise The Dark Is Rising, by Susan Cooper. I joined the books a few years after the second, eponymous, volume, was published, and followed them from then on to their epic conclusion in Silver on the Tree. 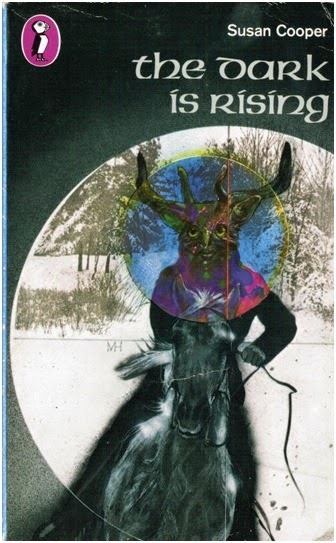 Thinking back, I know exactly what captivated me by the books, The Dark is Rising especially; from the opening moments in which Will steps out at the midwinter solstice into a unseen, snowbound version of the real world, I was hooked. It was all about the atmosphere, and I lapped it up. 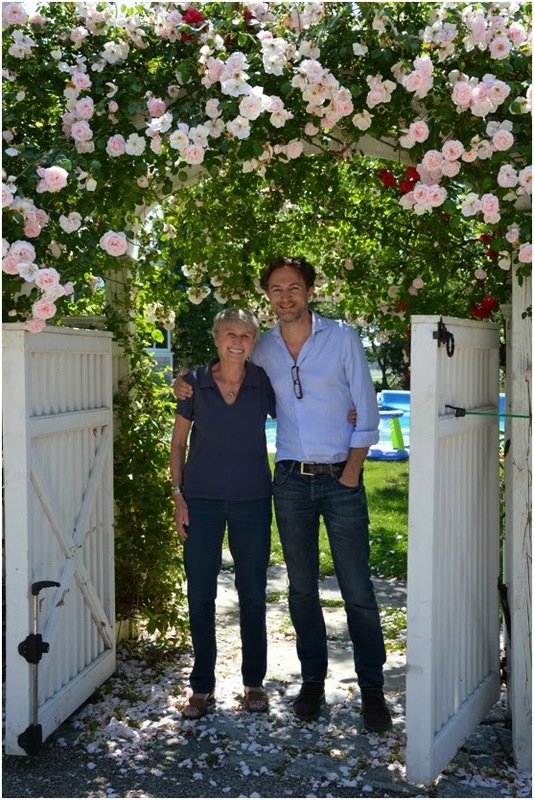 Susan and I got on very happily, so when she invited me to visit her in Massachusetts this summer, once again I didn’t pass up the chance. It can be a dangerous thing to meet your heroes; they very often have the proverbial feet of clay, but in Susan’s case I was charmed beyond all reasonable expectations. She is witty, generous, intelligent and kind in equal measure. 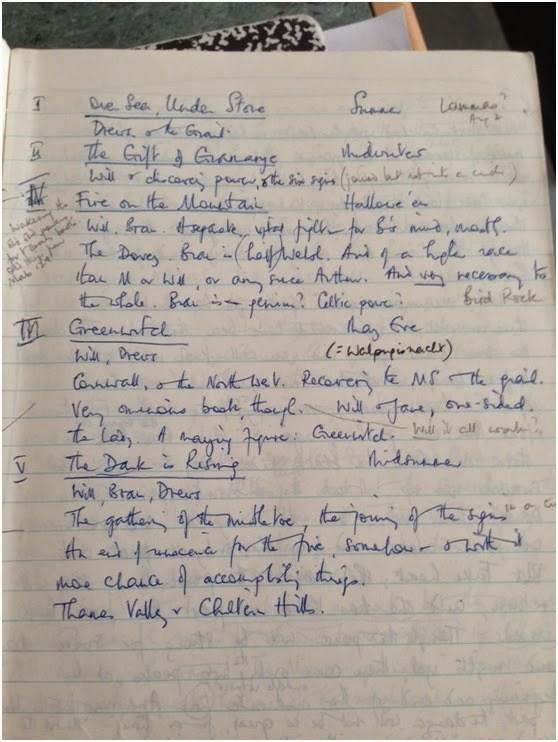 I managed to stay reasonably calm throughout my stay with her, but when she happened to mention she’d recently uncovered her original notebooks for The Dark is Rising, I confess I lost self-possession. Trembling, I beheld what she’d written all those years ago, and it was genuinely one of the most special moments of my life. It's there when a girl walks through the forest, the green air clinging to her skin. Marcus Sedgwick is a full time author. His first novel, FLOODLAND, won the BRANFORD BOASE AWARD for the Best Debut Children's Novel of 2000. 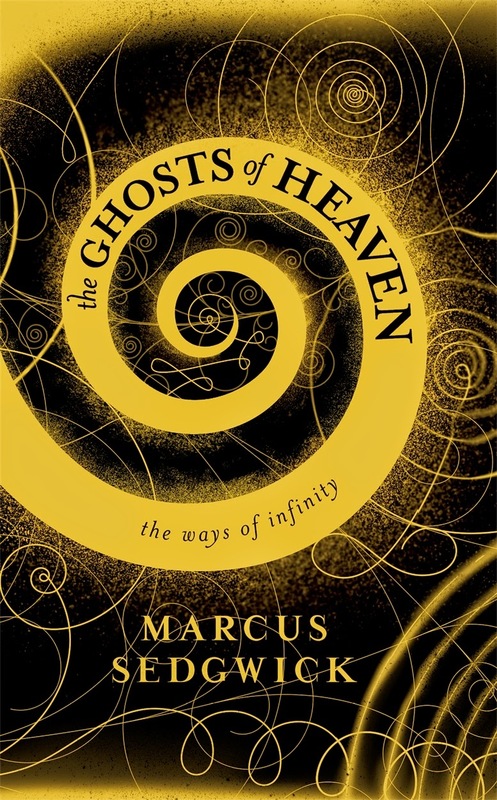 Since then his books have been shortlisted for the GUARDIAN CHILDREN'S FICTION PRIZE, the BLUE PETER BOOK AWARD, the COSTA BOOK AWARD, the CARNEGIE MEDAL and the EDGAR ALLAN POE AWARD. His previous novel, MIDWINTERBLOOD, won the 2014 MICHAEL L. PRINTZ AWARD. He lives near Cambridge.